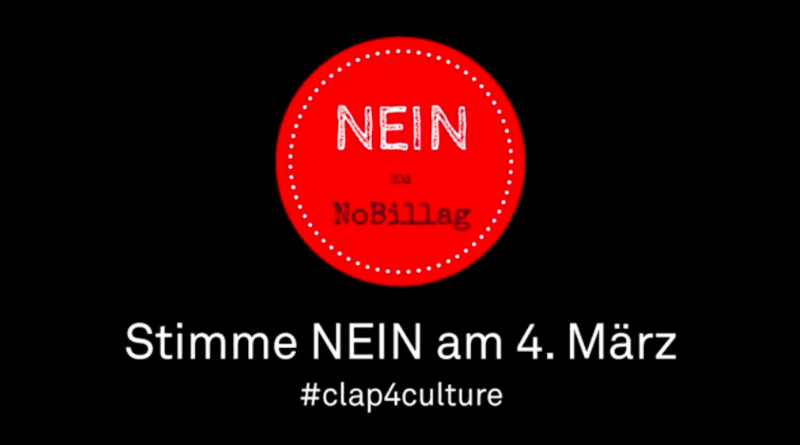 Clap4Culture: Artists and musicians across Switzerland’s 4 language regions have produced a series of videos calling on audiences to vote against the abolition of the country’s licence fee. Radio and TV studios across Switzerland recently opened their doors to the public to explain how they work, and why they believe it is important to reject the upcoming NoBillag initiative. On March 4th Swiss citizens will decide through a national vote whether to abolish the media licence fee, previously collected through the company Billag (hence the initiative’s name “NoBillag”). Should the initiative pass, it would make Switzerland the only European country without public service media. The current Swiss media system is made up of public service, private and community media, each sector with its specific functions and roles. The annual media licence fee doesn’t only fund public service, but also 34 local TV and radio stations distributed across all four language regions. Of these, nine radio stations are federated in the national association UNIKOM – Union of non-commercial radios – and fulfil the functions of community media. The community media sector is defined by Swiss media law as ‘complementary’ to public service and private broadcasting. Its main tasks are to provide open access to media production facilities and training, to produce local, diverse and complementary cultural content and to operate on a non-profit basis. Thousands of volunteers, including citizens with a migrant background, are actively involved in production and management of UNIKOM radio stations. Programmes are aired in more than 25 languages, with specific intercultural, multilingual training formats in place. Local and non-commercial broadcasting would not survive without the financial contributions it receives via the licence – or reception – fee. According to UNIKOM, abolishing such a model would endanger diversity, pluralism and freedom of information. Journalism students, artists, media organisations and unions are mobilising against NoBillag. Media students from ZHdK Zurich University of the Arts have produced the film series Check the Context where they journalistically investigate and report on the NoBillag initiative. The students come to the conclusion that the initiative is too radical and puts democratic values at risk. On January 30th around 2000 people gathered in Bern in front of the federal parliament to protest and to inform the public about the devastating consequences of NoBillag for the labour market. Thanks to its dedicated funding, Swiss media can provide stable professional opportunities to journalists, artists, musicians and film makers and support a vibrant cultural sector. 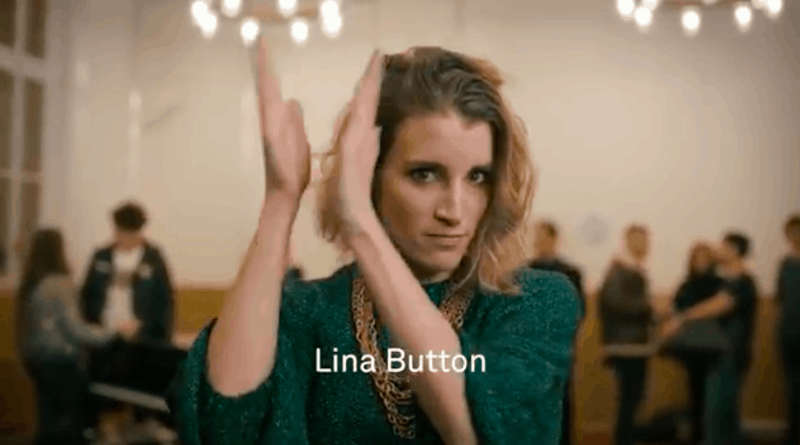 Artists and musicians from all language regions have also produced a series of videos titled Clap4Culture, where they appeal to the sense of solidarity of Swiss citizens. In a country characterised by great linguistic and cultural diversity, public service media operated by SRG SSR not only guarantee access to information in all 4 national languages (Swiss German, French, Italian and Romansh) but also ensure social cohesion and a sense of shared national identity. Expats and migrants living in Switzerland can also access Swiss news in 10 different languages through the digital platform swissinfo.ch – a trusted and well-respected source of information for those wishing to integrate in their new home country. Public service broadcasting, through its online, digital and terrestrial distribution channels RSI, RTR, RTS, SRF and SWI, provides reliable news and quality journalism. Its mission is also to produce educational content and entertainment, to safeguard freedom of information and to enable the development of an informed public sphere, as required by Article 93, paragraph 2 of the Swiss Federal Constitution. 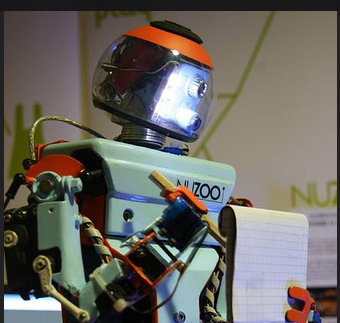 Should the NoBillag initiative pass, precisely this article would be eliminated, thus undermining the fundamental right to freedom of expression and information of Swiss citizens. Last but not least, accessibility of information for citizens with visual, hearing or cognitive impairments is also guaranteed by public service broadcasting, whose main programs and news are subtitled and available as audio-description. The Independent Complaints Authority for Radio and Television (ICA) would also be abolished through the NoBillag initiative, depriving viewers and citizens of the right to submit complaints, including those related to appropriateness and diversity, observance of fundamental rights, protection of minorities and the prohibition of glorification or extenuation of violence. According to European media organisations, in the current “disinformation society” it’s more important than ever to safeguard quality media. Hopefully the Swiss model will survive the upcoming challenge. In Switzerland popular referendums allow citizens to ask for constitutional amendments, provided the petition is supported by at least 100,000 signatures. The idea for the NoBillag initiative originated in 2013, after three members of the youth section of the Swiss Liberal Party identified the yearly media reception fee as the ‘most hated tax in Switzerland’. The collection company Billag was disliked for its invasive methods and the fee considered too high by many citizens, students and pensioners in particular. As with other polarising referendums in recent years (such as the anti-minaret initiative), NoBillag readily received support from the nationalist right fringes of the political landscape, alongside a diverse coalition of speculators eager to profit from the implosion of public service. In the German-speaking Cantons, NoBillag also exploited a widespread critical attitude towards SRF, the Swiss-German national TV channels. Meanwhile, the Federal Government has revised and lowered the radio-television fee. From 1 January 2019 the new device-independent fee will be collected from households and businesses, and the mandate has been assigned to a new company (Serafe AG). Private households will pay CHF 365 per year – 1 CHF per day.